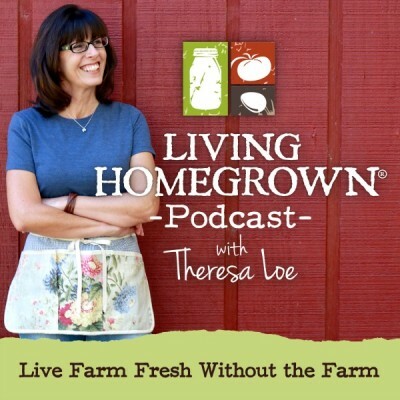 This weekly podcast is all about getting the best seasonal, fresh-picked flavor without having to buy the farm! Episodes alternate between instructional “how-to” and interviews with top authors & experts. All episodes (with show notes) are listed below and include a full transcript PDF. Many have free, downloadable bonus material. You can listen within the show notes below, subscribe to the podcast via iTunes, or listen on Stitcher. You can leave an iTunes rating and review by going here. Enjoy the full listing of episodes below. 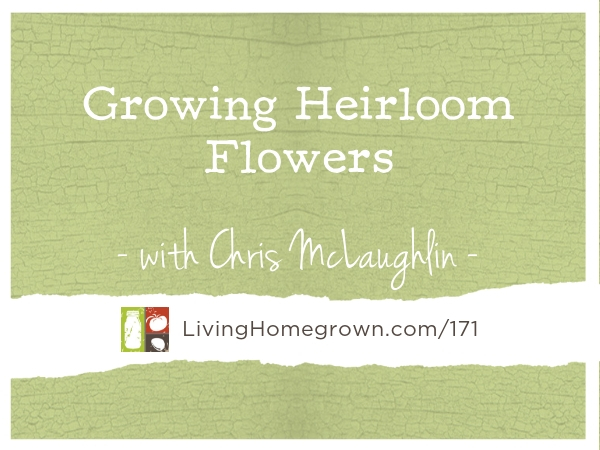 Learn about the many benefits of adding heirloom flowers to your vegetable and flower gardens. Learn how to use herbs and other garden plants for health and skin care. Learn how to preserve your food garden for next year by saving seed. Learn tips and tricks for keeping your backyard chickens healthy and happy, easier. Learn how to grow more of the food you want in whatever space you have using scaled-down farming tips and tricks. How to beautify your garden with gorgeous perennials that also happen to be delicious. Learn how to maximize flavor, have great soil, and get the most from your garden. Learn how to raise baby chicks and care for your backyard chickens. Learn why these little cuties make such great pets for a family. How to attract pollinators, like native bees, to your backyard garden.